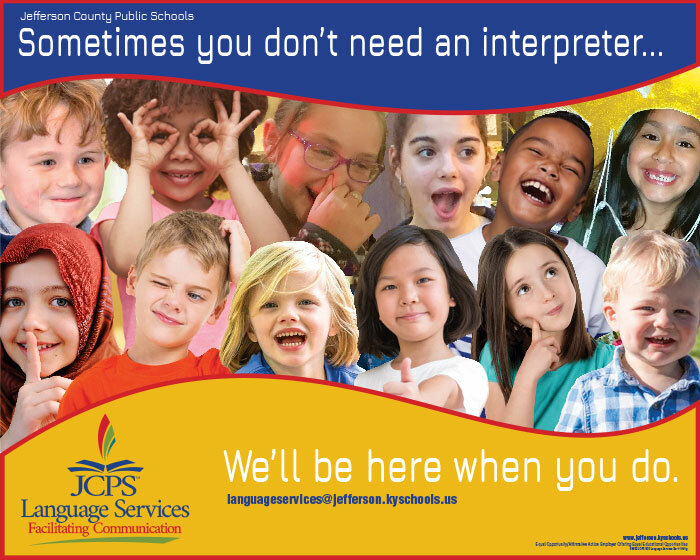 The purpose of JCPS Language Services is to obtain language support. 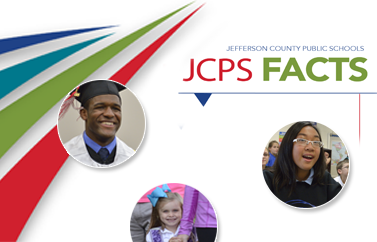 We help the district communicate effectively with English learners and their families in their native languages. As you face the building, go to the leftmost front entrance marked ESL. Please ring the bell, ask for Language Services, and wait for assistance.